Bandai Namco has revealed that the Dark Souls series has sold over 8 million copies worldwide, with 40% of those sales being from the PC. Despite not being fully optimized for the platform the Dark Souls series has managed to sell 3.2 million copies on PC alone. According to Steamspy’s stats, the first Dark Souls game has sold 1,966,773 copies, while Dark Souls 2 and Dark Souls 2: Scholar of the First Sin have sold 987,618 and 248,659 copies, respectively. This could serve as an indication of the success that the series has with PC gamers amd hopefully the recently announced third iteration of the series will be granted the full attention it deserves with a worthy PC version. 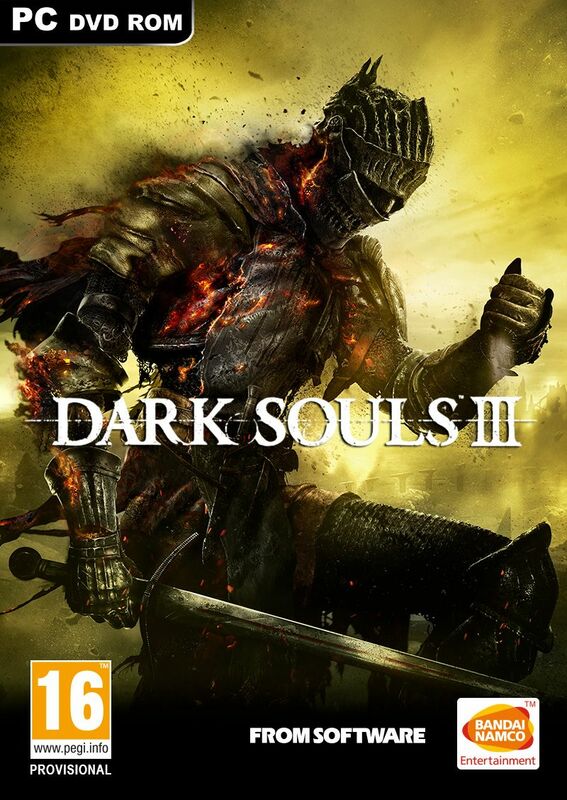 Leading interactive entertainment company BANDAI NAMCO Entertainment Europe has recently announced DARK SOULS III for an early 2016 release date for the Xbox One, all-in-one games and entertainment system from Microsoft, PlayStation 4 computer entertainment system, and STEAM for PC. Developed by acclaimed Japanese developer From Software and directed by Hidetaka Miyazaki, DARK SOULS III is the latest chapter in the critically acclaimed DARK SOULS series with its trademark sword and sorcery combat and rewarding action RPG gameplay. Players will travel across a wide variety of locations in an interconnected world of unrelenting challenge and deep RPG gameplay as they search for a way to survive the coming apocalypse. DARK SOULS III will arrive on Xbox One, PlayStation 4 and PC early 2016. The post Dark Souls Series Has Sold Over 8 Million Copies, 40% of Which Were on the PC by Archie Paras appeared first on WCCFtech.